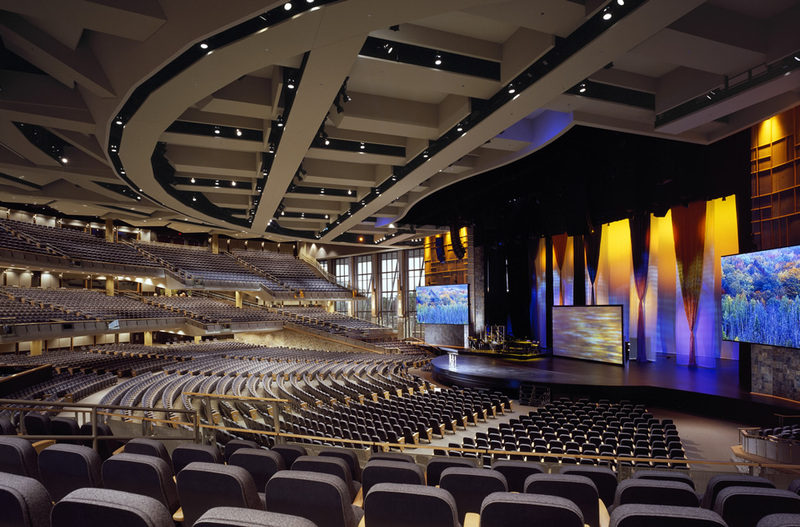 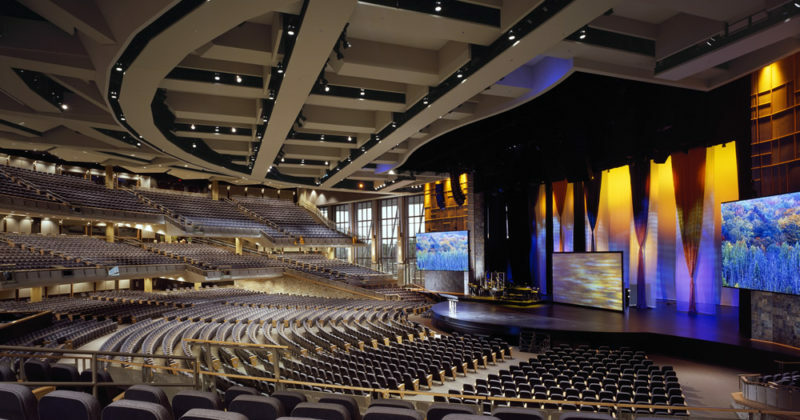 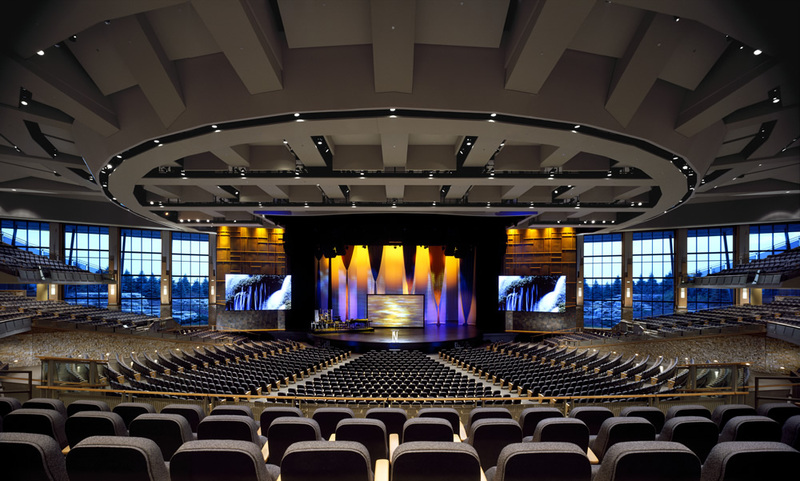 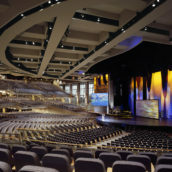 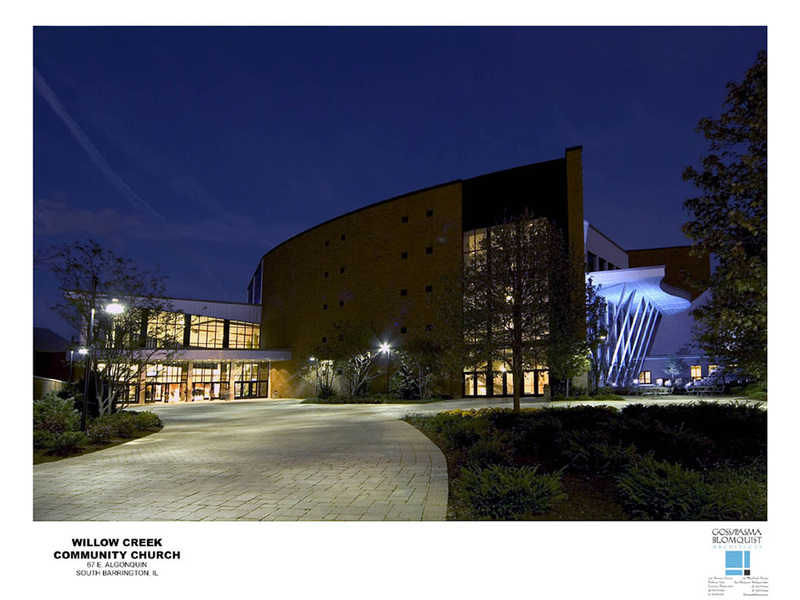 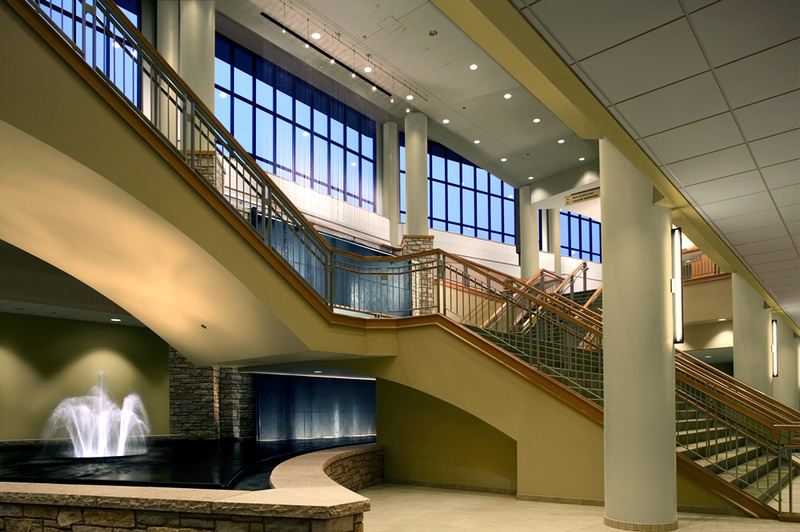 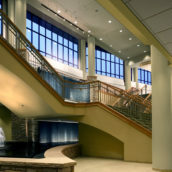 Willow Creek Church, the United States’ third-largest church, needed to expand its space to accommodate its growing congregation. 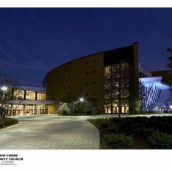 New construction included a full auditorium, expanded community spaces, educational facilities, and interface with multiple functions contained within the existing campus. 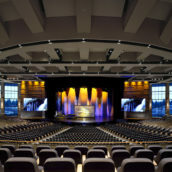 The new auditorium is a 7,500-seat, three-level auditorium, with main level and two levels of tiered balcony seating. 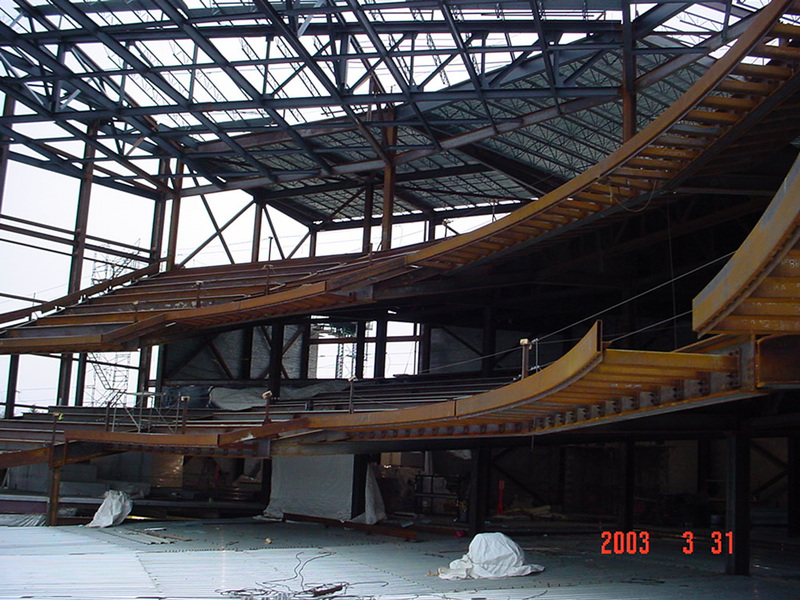 Balconies are framed with cantilevered steel trusses. 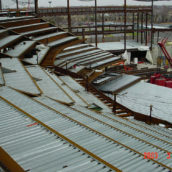 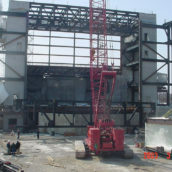 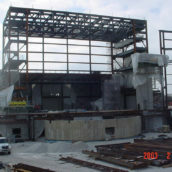 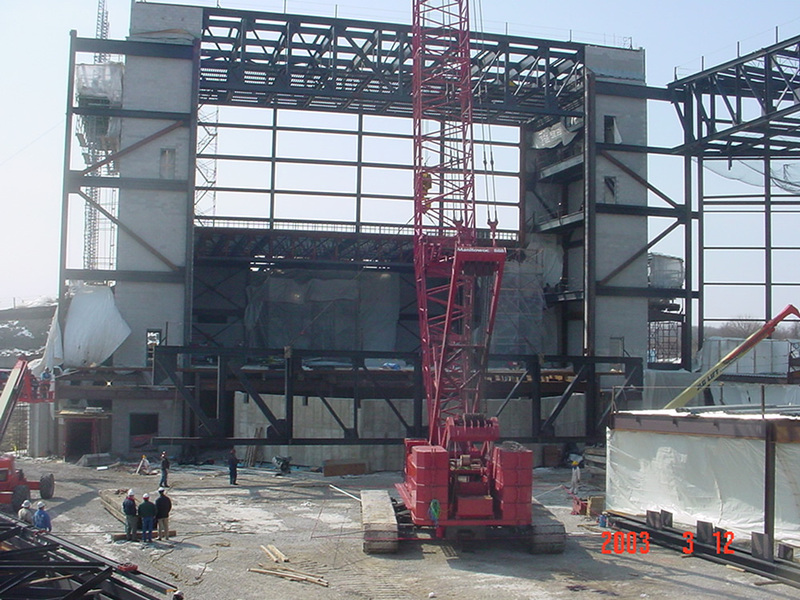 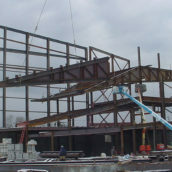 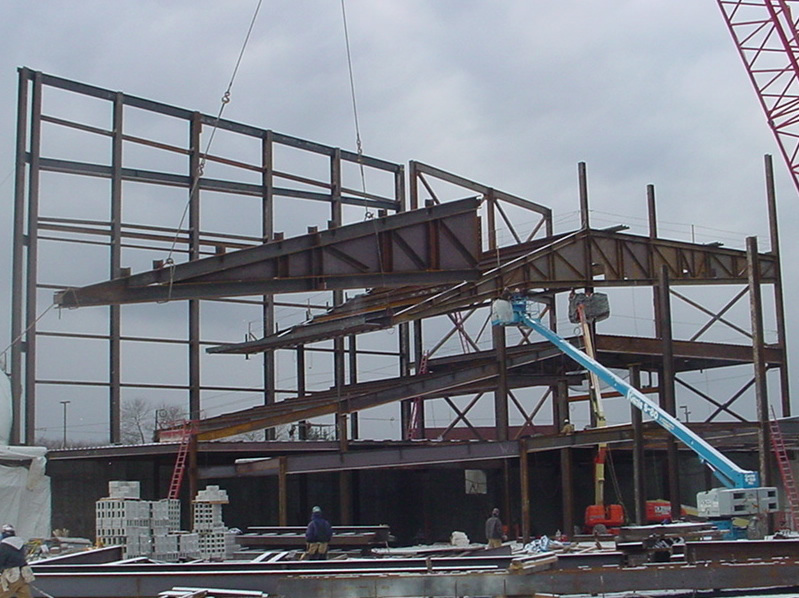 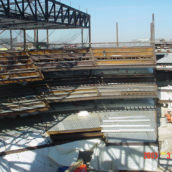 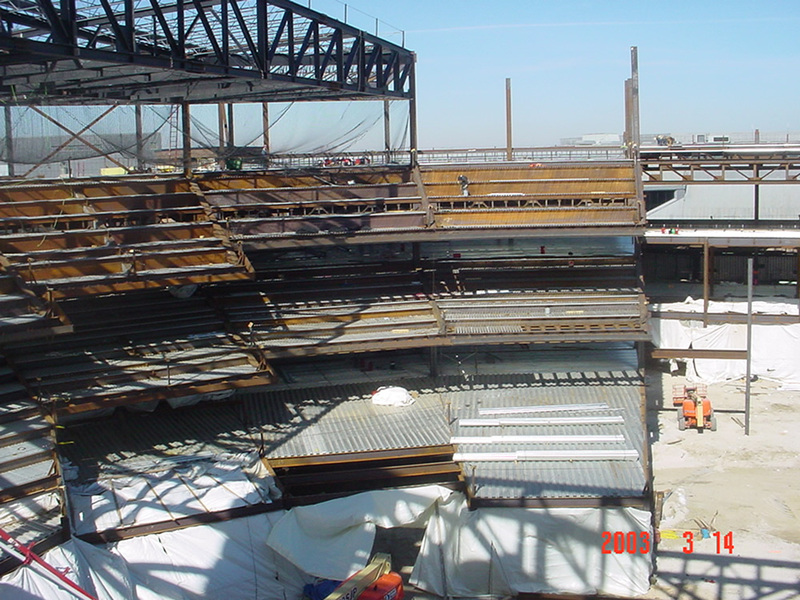 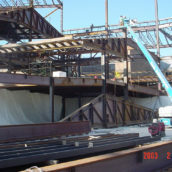 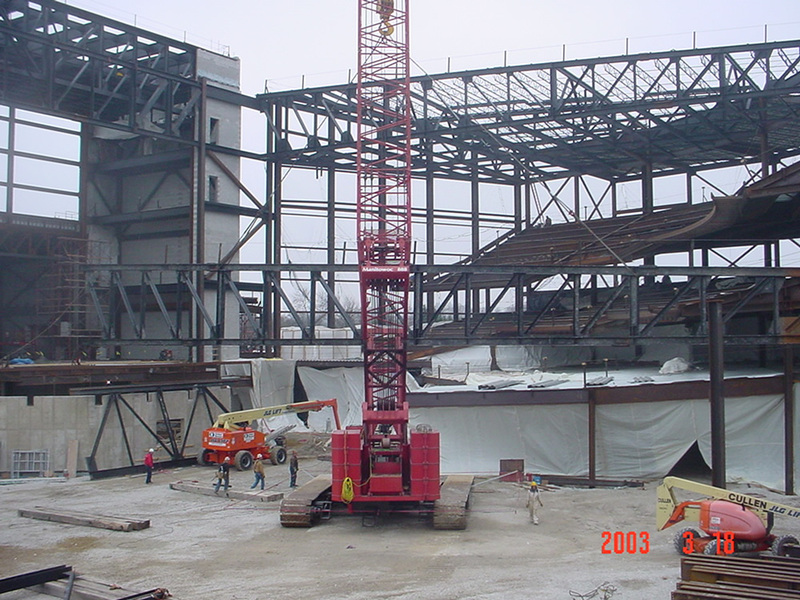 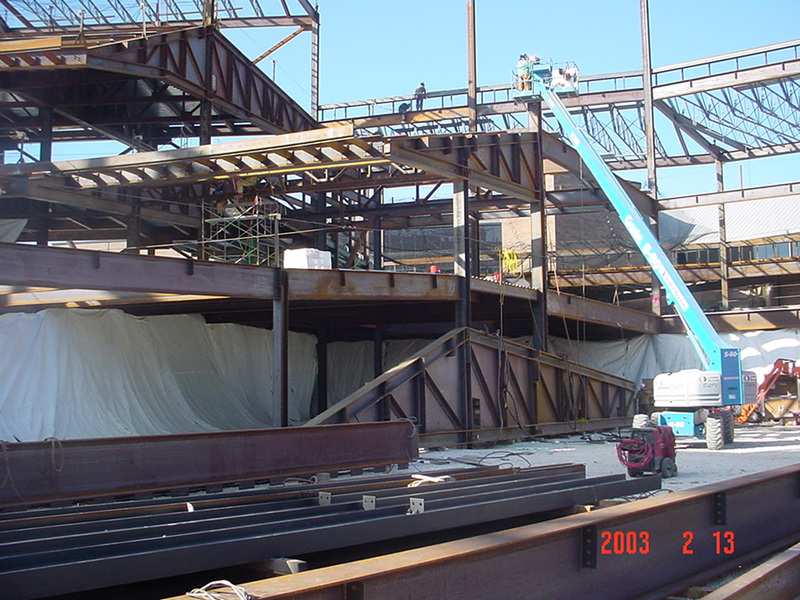 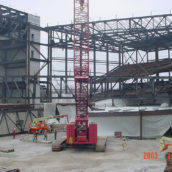 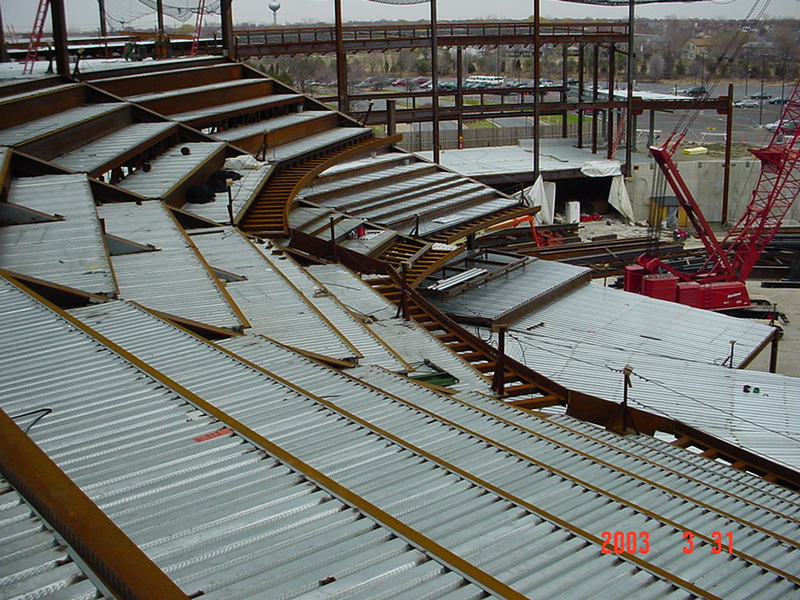 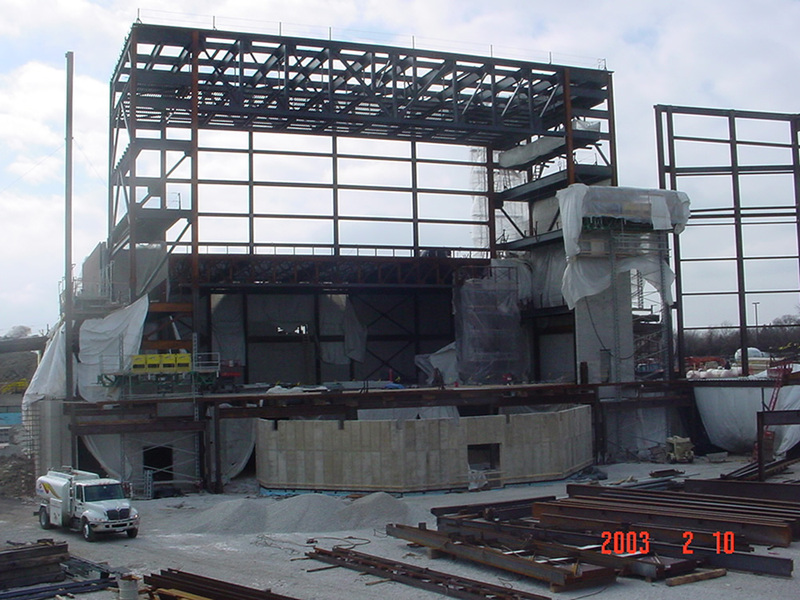 Auditorium roof construction is a column-free, 168-feet clear-span structure. 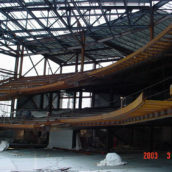 The auditorium also features a full performing-arts stage, with 80-feet tall stage house.